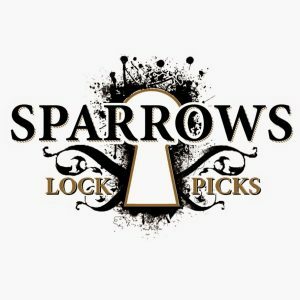 Pick My Lock is Australia’s premier stockist of Sparrows Lock Picks, a Canadian manufacturer with a reputation for creating, cutting edge, high quality, Lock Pick Tools. 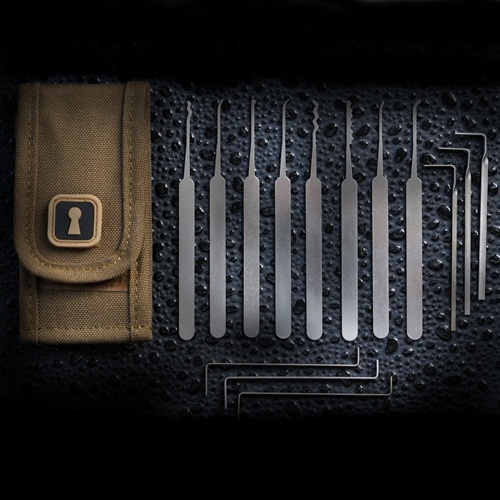 Having worked with industry professionals to design the very best Lock Picks for Locksmiths, Military and the Sporting Community. 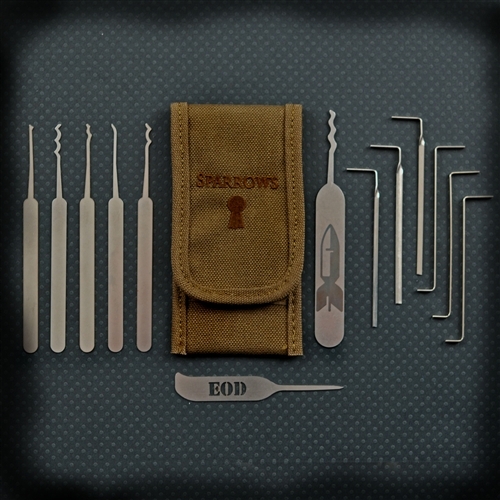 Many of the designs have been developed by working with Wizwazzle. 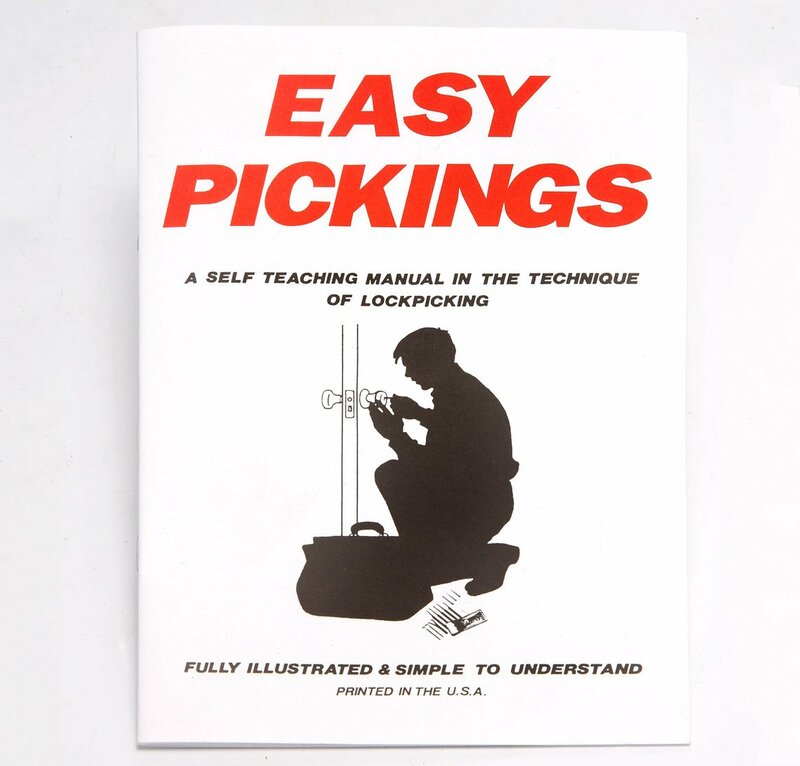 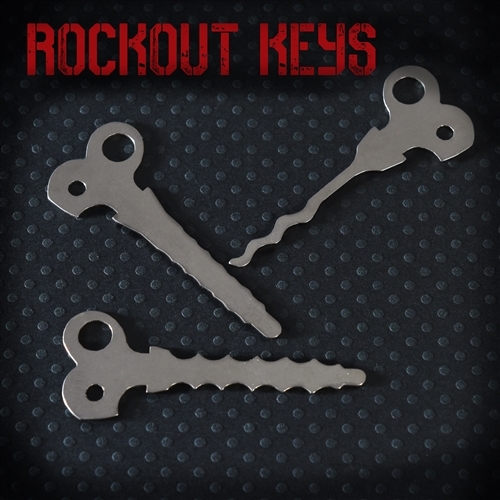 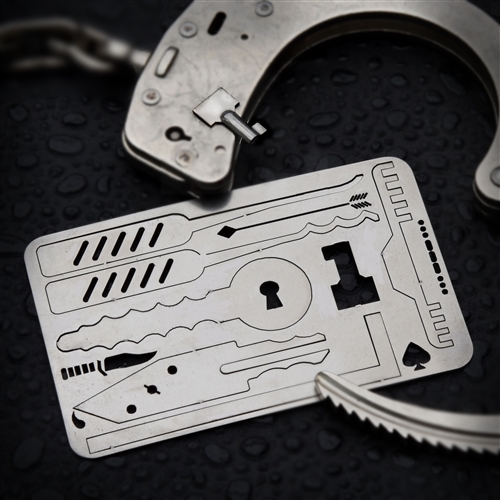 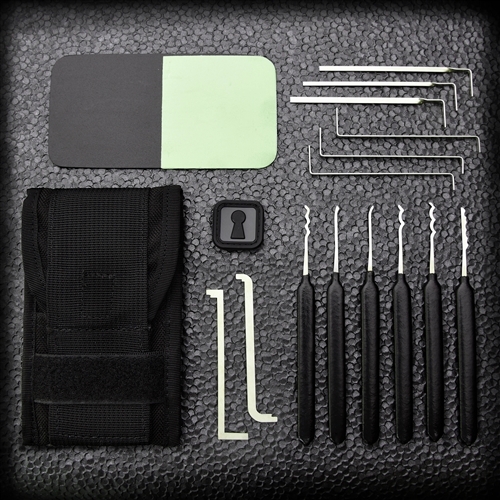 With his experience we have been able to provide Lock Pick Sets that are truly designed to be the very best. 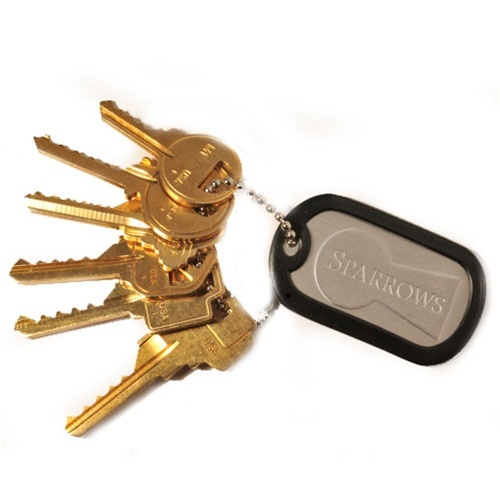 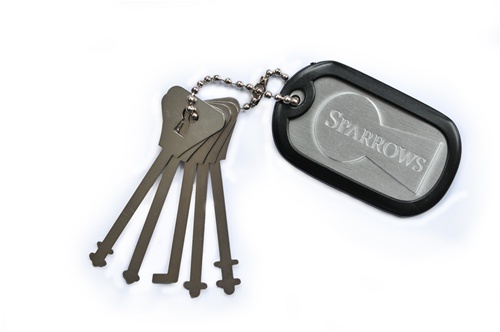 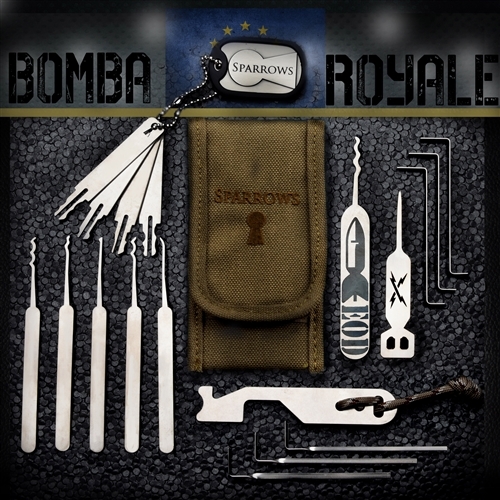 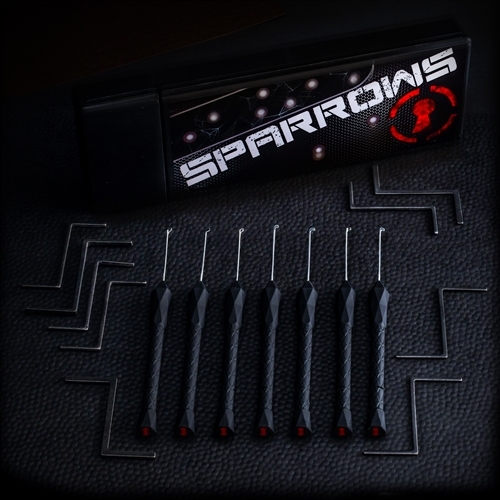 Sparrows Lock Picks are made from a special type of American made, 301 Cold Max stainless steel. 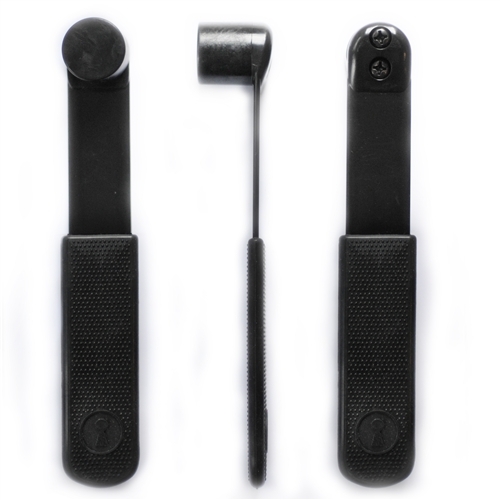 This steel is designed for special applications requiring extreme strength and hardness. 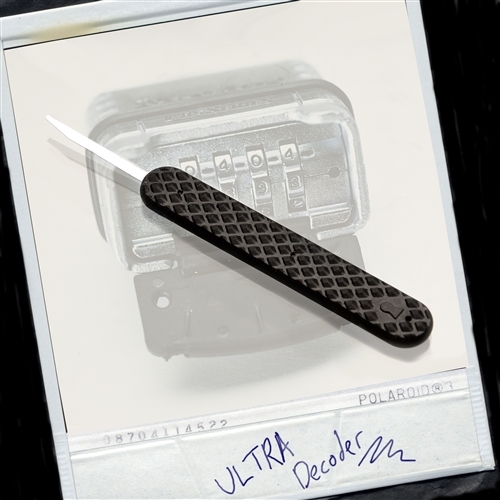 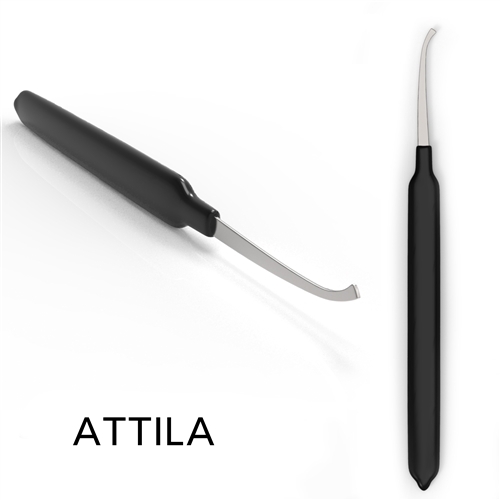 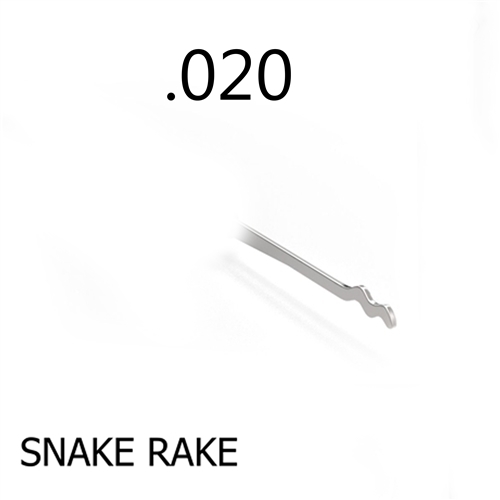 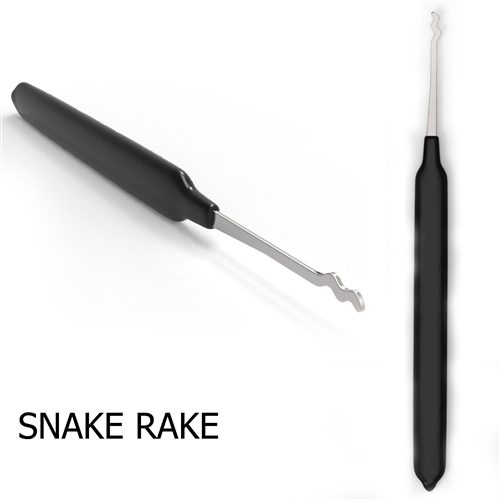 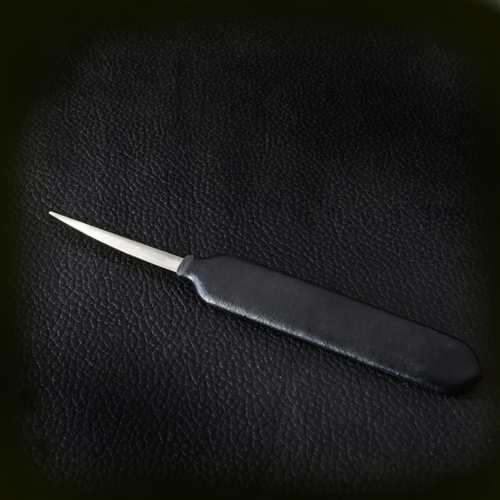 With a tensile strength averaging 280,000 PSI it exceeds the requirements needed for any Lock Pick.